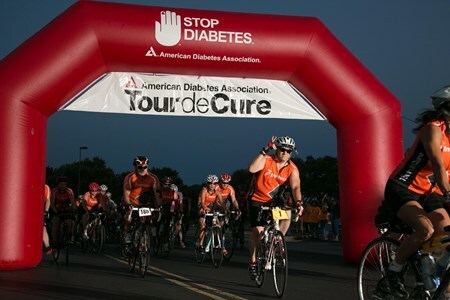 Check out our website for more information on the routes available. 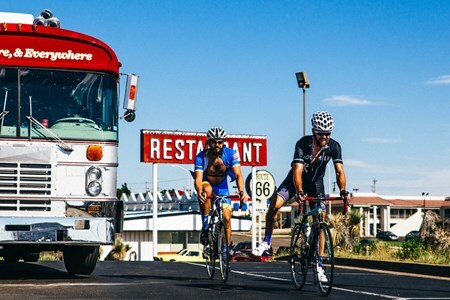 We have every mileage option you can think of, starting with a 15 mile route for the beginner cyclist (9/18) all the way to 157 miles over two days for extreme cyclists - with an overnight option in the historic town of Gruene (9/17-9/18). 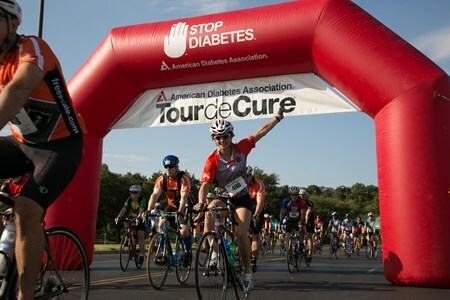 September 17 & 18: Two-Day Ride will leave from Dripping Springs Ranch Park on Saturday (9/17), overnight in Gruene and return to Dripping Springs Ranch Park on Sunday (9/18). 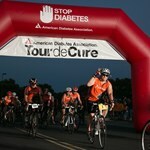 Route options include: 78 or 96 mile on day 1 and a 61 mile on day 2. 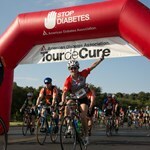 September 18: One-Day Ride with start and finish from Dripping Springs Ranch Park. Route options ranging from 15, 31, 48, 72 & 96 miles for all cycling abilities. Not a bicyclist? No worries! 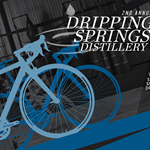 Head on out for our after ride party and enjoy award-winning BBQ from Hot Texas Grills Gone Wild, great live music by The Jesse Stratton Band and craft cocktails featuring Dripping Springs Vodka and Dripping Springs Artisan Gin! While you’re here you can also take a distillery tour and learn the methods behind our award winning vodkas & gins! 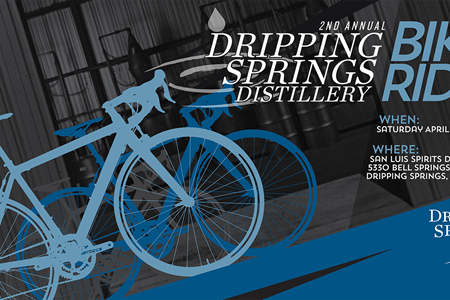 We will also be raffling off some Dripping Springs Vodka and Gin prizes. Raffle tickets are $5.00 each or 5 for $20.00. A portion of each ticket and all raffle proceeds will be donated to the Austin Yellow Bike Project and their various youth programs! Bike Technicians courtesy of Buda Bike Company and Tsunami Cycles Bike Shop. 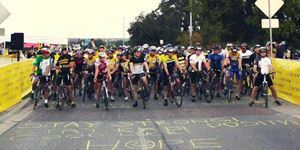 Cycling calendar in Dripping Springs for finding organized gran fondo type charitable mass bike rides.